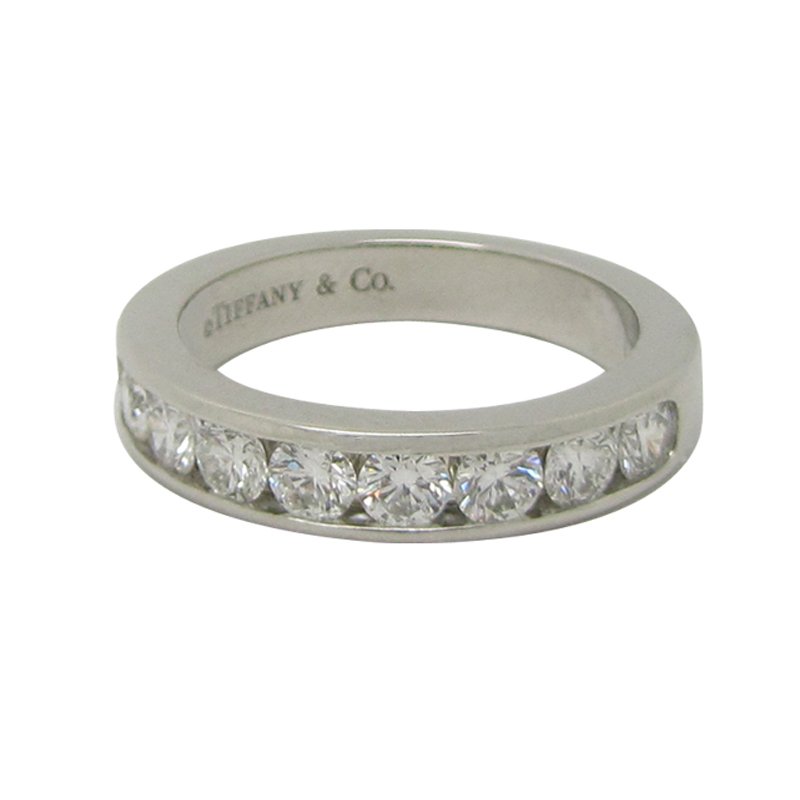 Name: Tiffany® Diamond Wedding Band 0.81ct total diamonds. 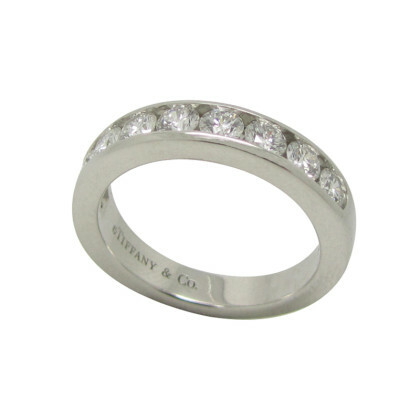 Description: This beautiful Tiffany® Diamond Wedding Band in platinum is set with a half circle of round brilliant cut diamonds of 0.81 ct in total weight. 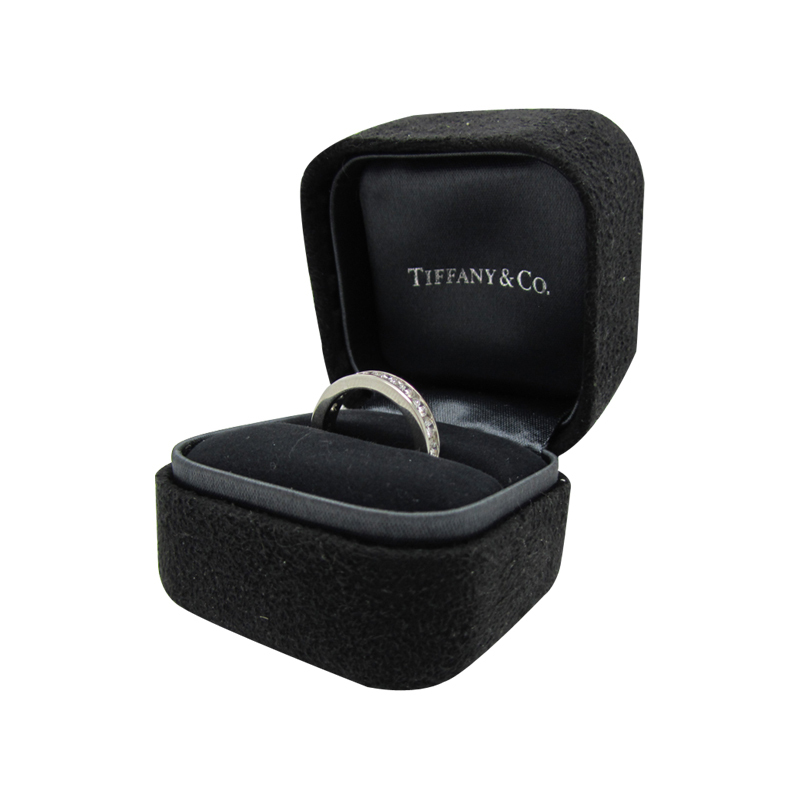 The ring comes in a Tiffany blue velvet presentation box with our own certificate of authenticity.